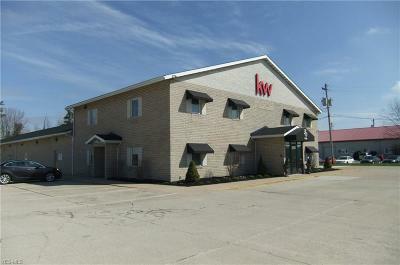 Warehouse and office area for lease!!! This price is for approx one thousand sq ft warehouse with additional shared use of dock with both ground level and recessed semi dock space and includes an additional adjacent office. Looking for a tenant who would benefit and add to the building. Building includes real estate, title , mortgage, insurance , marketing companies , glass company, referral company and with approx 80-100 real estate agents. 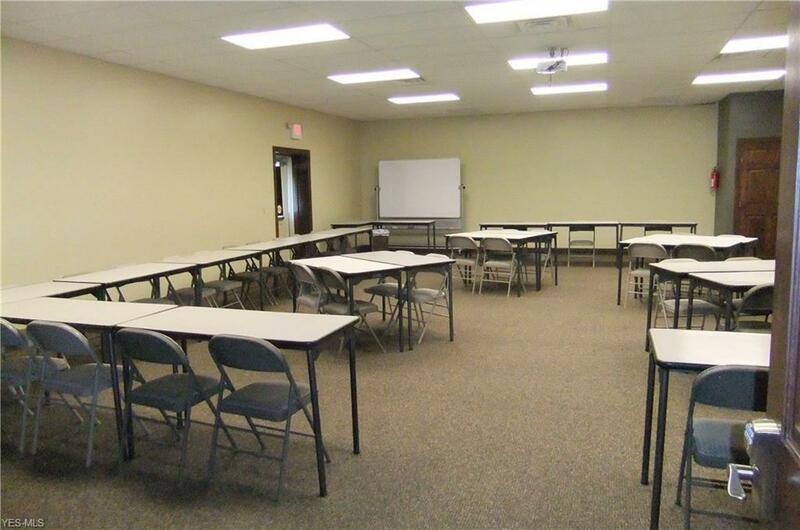 Great location on Route 18 (between I71 and I77 )with a traffic light for easy access. 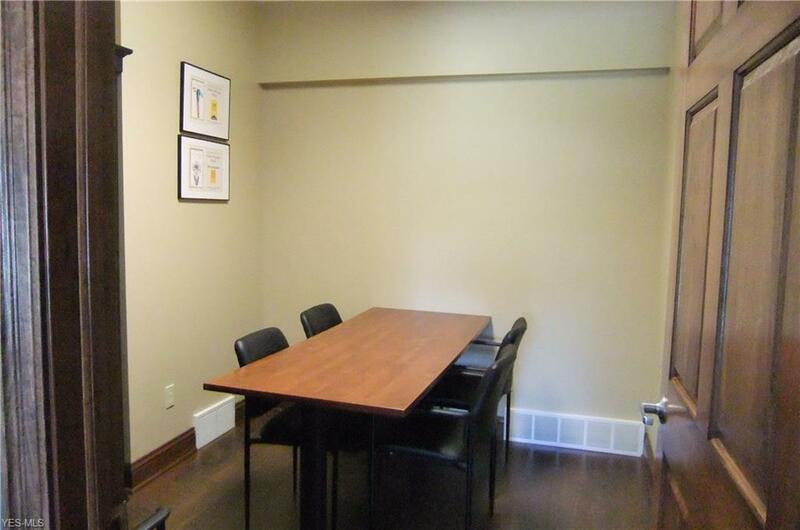 Great office for business related to the housing industry or related company such as home builder, decorator, home stage, home improvement company or anyone who will benefit from being in an office with 80-100 real estate agents! 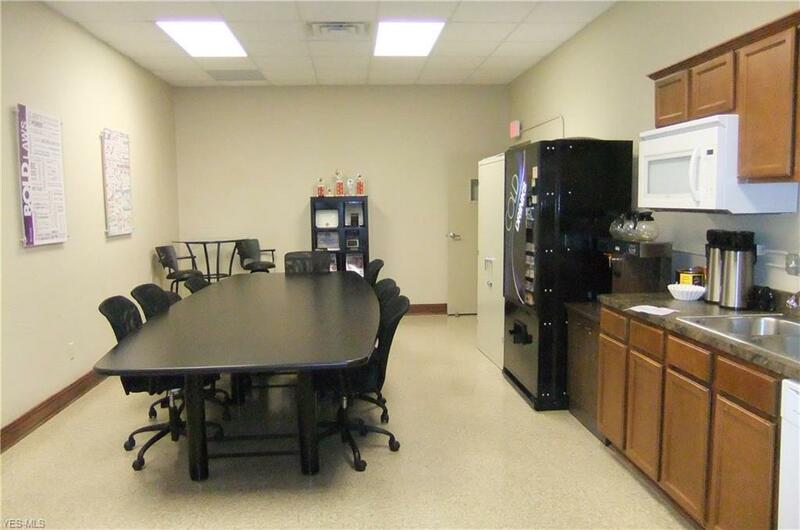 Price includes common areas with plenty of parking. Limited use of large meeting room (up to 60 people), closing rooms meetings 6-12 people) and large kitchen area is included ! Additional office space could also be available ! Lease includes all fees except minimum utilities. No triple net or common area charges.